Ambar has more than 25 years of experience growing businesses and ventures as a Venture Capitalist, Management Consultant, Marketing Professional, Business School Professor, and Entrepreneur. He couples strong theoretical knowledge and analysis with real-world experience across multiple industries (FMCG, Healthcare, Telco, F&B, Retail, Real Estate, Internet Technologies and Digital Strategies) and geographies (Singapore, Hong Kong, Philippines, Indonesia, Vietnam, South Korea, USA, Africa). Branson started his career in tech as a Unix programmer at Sun Microsystems. Through his career he had stints at Bureau van Dijk, Gartner Consulting and LinkedIn. He then decided to join a fintech payment start-up and began his journey into blockchain technology. He believes that there is “human being” behind every prospect. With this as his mantra, he has been able to engage at the highest levels of an organization- CxO by relating to the individual first, then focusing on consultative selling based on truly understanding the business issues of a client and their measure of success- quantitative & qualitative. 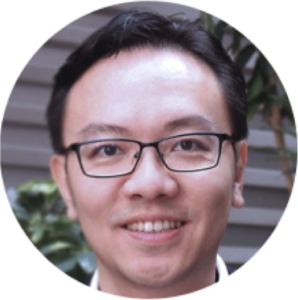 Chye Kit is the Founder and CEO of a RegTech startup – traceto.io founded to solve the KYC problem by leveraging off the potential of blockchain technology, harnessing the power of artificial intelligence and democratising the sovereignty of identity. It wants to promote regulatory inclusion and empowerment for the blockchain community with respect to KYC. 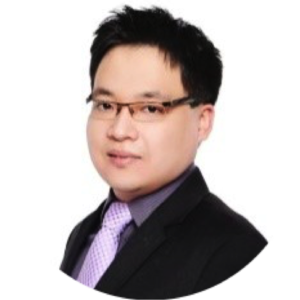 Chye Kit is also the Co-Founder and Managing Director of Cynopsis.co and is responsible for its general operation, strategic direction and product development in the headquarter, Singapore. Cynopsis.co is an established and recognised RegTech100 company that provides Compliance and Regulatory SaaS products to customers in both the financial services industry and professional services industry. 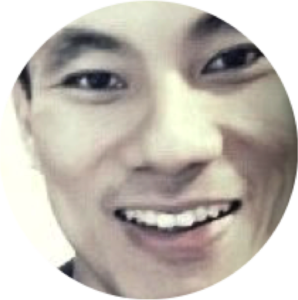 Eddie Lee, Co-founder / Group CEO of SeedIn is responsible for overseeing the overall strategic direction of the company. 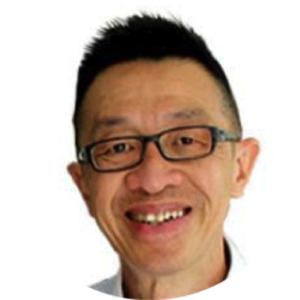 With 18 years of experience in the fast-paced Information Technology World and passion for the technology sector, Eddie led his IT team with the wealth of technology solutions he have amassed over the years. 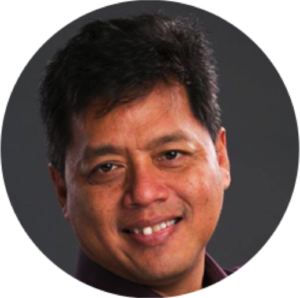 Prior to joining SeedIn, Eddie founded Edifice Pte Ltd, a software and solution agency since 2004. He is responsible for the company’s performance and strategic business direction. 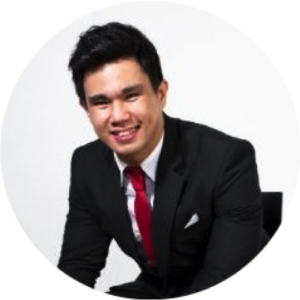 Equipped with a Bachelor of Applied Science in Information Technology from RMIT University, Eddie leads the company’s continuation. He was also nominated as the “Most Inspiring Entrepreneur” by the Spirit of Enterprise in 2005, led Edifice to bag Small Medium Business Association’s Promising SME 500 Award in 2012 and was featured in The Straits Times’ Special Report on 16th July 2011, where they credited his perseverance in taking a one-man Consultancy Web Design firm to its current team of 18, with a 750% growth. 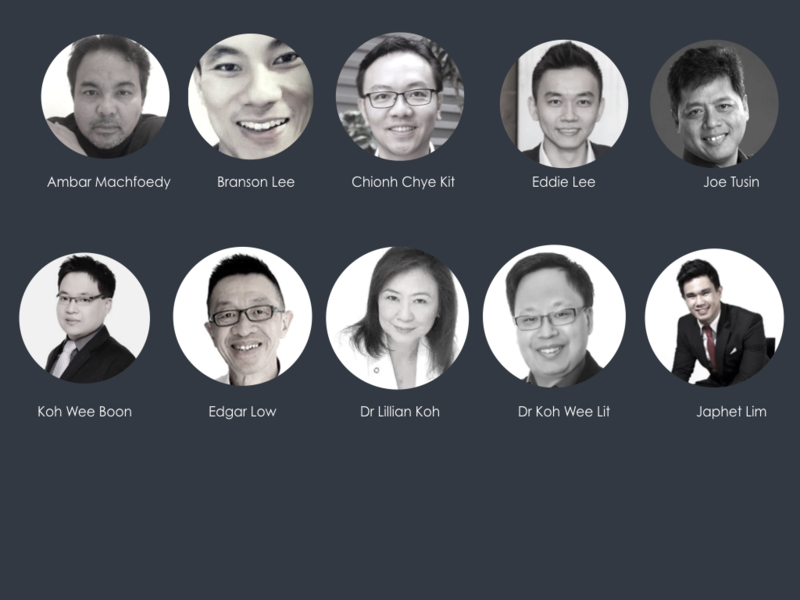 Edgar Low is a practitioner, an established thought leader, lecturer and trainer in the financial services industry and academia. He has more than 35 years of experience in managing banking, business consulting and lecturing. During his corporate career, he specialized in helping his banking clients to develop business and operational strategies as well as implemented major transformation changes. During his career, he led numerous regional banking consulting assignments, especially in strategy and transformation engagements. 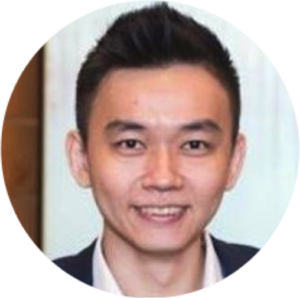 Japhet Lim is the Head of Blockchain Development at Jigsaw capital, an organisation that focuses on providing blockchain oriented solutions to enterprises and companies. This focus stretches to full technological implementation of blockchain and customised enterprise resource planning-based solutions. He has been invited as the guest speaker for the Singapore delegation in the China and Singapore Belt and Road Economic Cooperation Summit Forum and at SMU, NTU and NUS events. 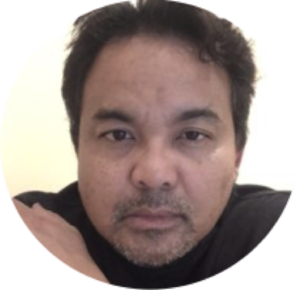 Joe has over thirty years experience in technology analytics in financial services, Joe is an AI machine learning practitioner with real world experience in predicting patterns of human behavior. He founded Chynge, a FinTech cloud solution for compliance for the payments marketplace. They participated in PayPal Innovation Lab, The FinLab and Paris&Co. They also came through to participate in next round of accelerator programme. Wee Boon is software developer and course consultant who has delivered creative and engaging solutions across different fields like education, food and beverage, smart cities and social media. He has done development projects like web chats, mobile applications and analytics systems for companies like MediaCorp, Ngee Ann Polytechnic and Department of Statistic. After he completed his Masters of Engineering from Nanyang Technological University, he joined SIM Global Education as a course consultant and took on the role of associate lecturer. Understand the importance of cybersecurity in relation to FinTech.